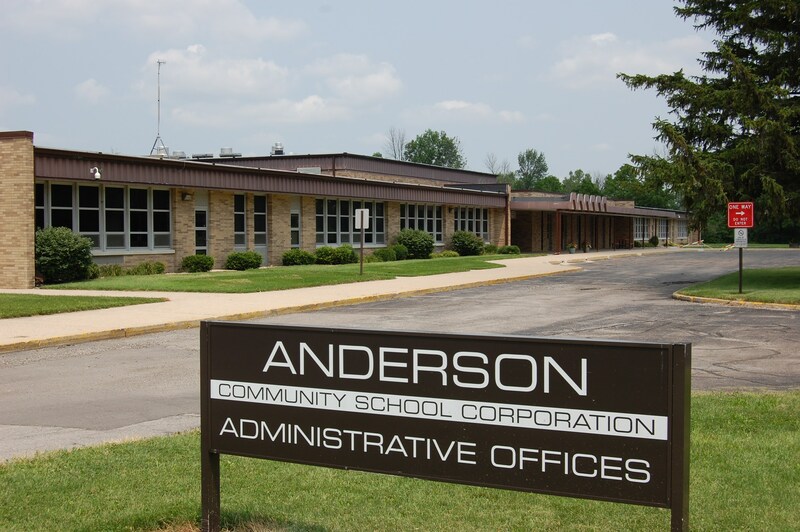 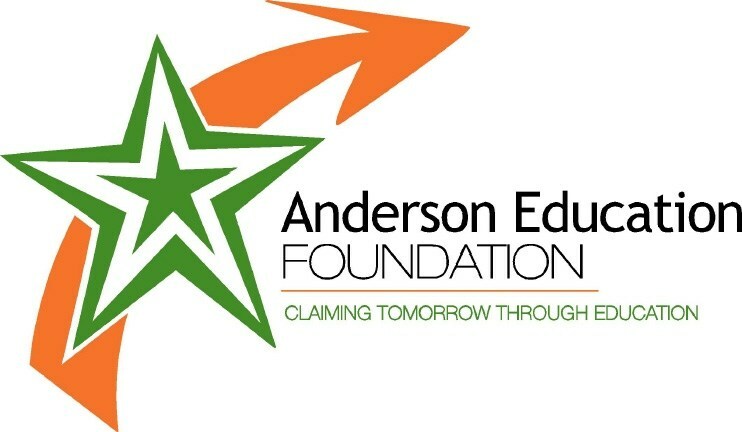 Anderson Elementary offers a monthly food distribution. 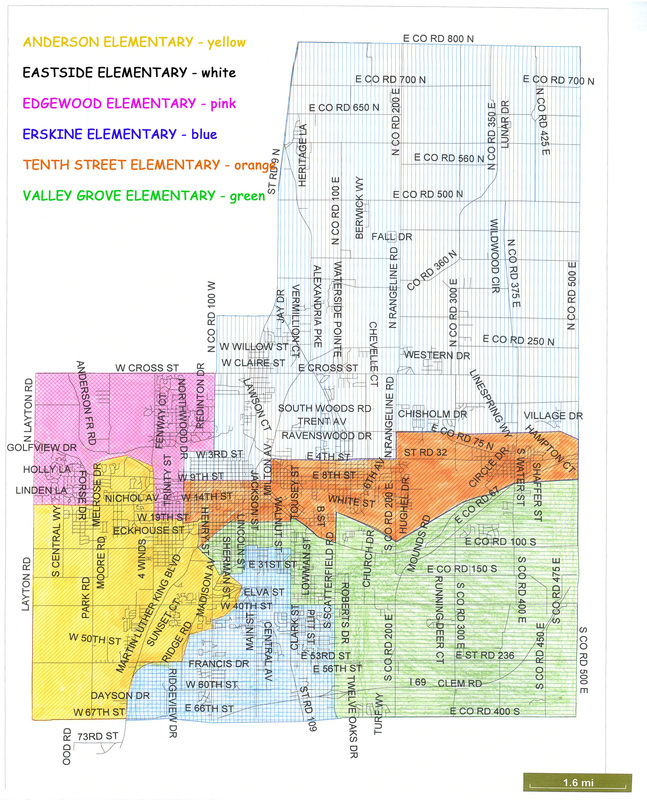 This program will provide a variety of food to you and your family the second Thursday of every month. 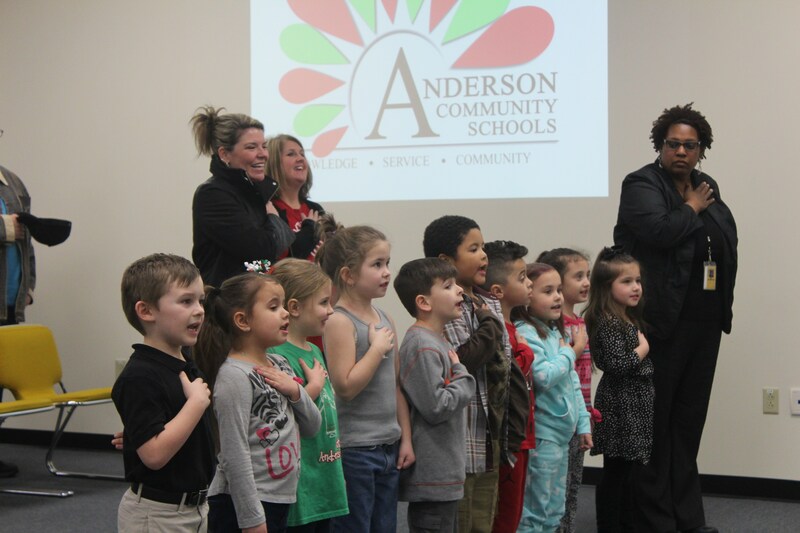 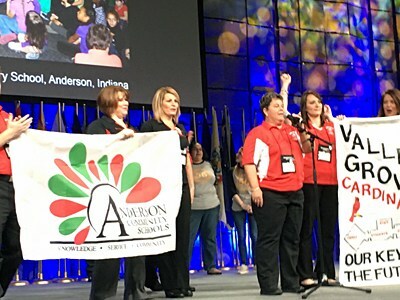 STUDENTS MUST BE ACTIVELY ENROLLED AT ANDERSON ELEMENTARY TO PARTICIPATE.